Nowadays, we all have a preferencfe for lock our smartphone's screen by the mean of patterns, password and fingerprint to make sure that we would have a safe access to our smartphone. However,when you failed to unlock your smartphone's screen, would you be anxious or disappointed. 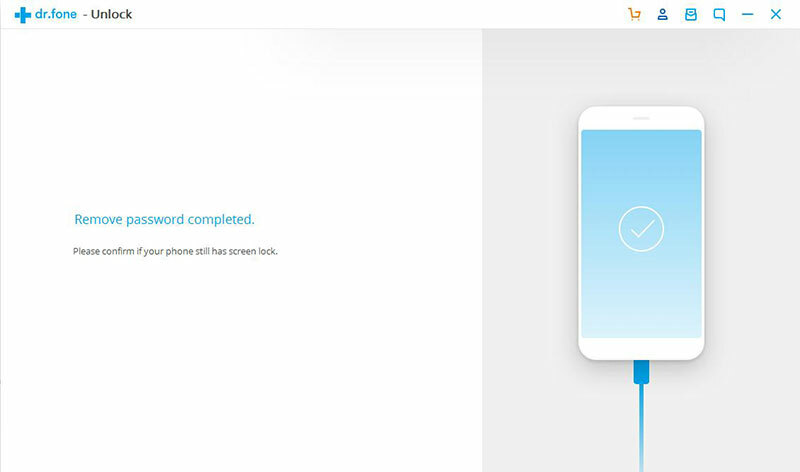 For example, provided you are not able to unlock your Samsung smartphone's screen no matter what measure you have taken on your own, I think you must be fairly upset and eager to find a solution so that you can unlock your Samsung smartphone to access the data stored in your phone's memory. Don't worry, I will introduce a kind of useful software, Samsung Galaxy Recovery to help you solve this problem. 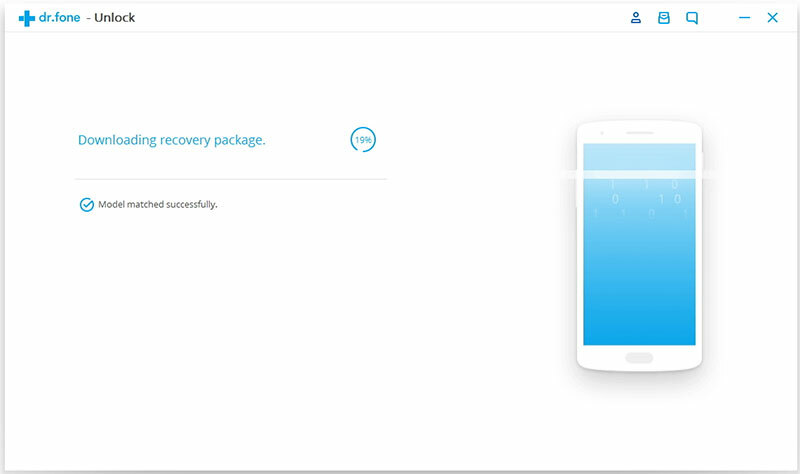 When it comes to the software, Samsung Galaxy Recovery, it is an ideal data recovery program for you to recover lost or deleted contacts, text messages, photos, WhatsApp messages, audio files, videos, documents and more from Android phones and tablets such as Samsung, HTC, Huawei, Sony, ZET, LG and so on. Besides what I have mentioned before, it is also easy for you to remove Android lock screen whatever patterns, password or fingerprint lock. Thus, to unlock the screen lock on your Samsung smartphone is just quiet a simple matter. So how to use it? I will share the steps with you. There are four steps in all, as shown in the following steps. Download, install and run Dr.fone Android Toolkit, when you can see the primary interface as below, press "Unlock" among all the tool. 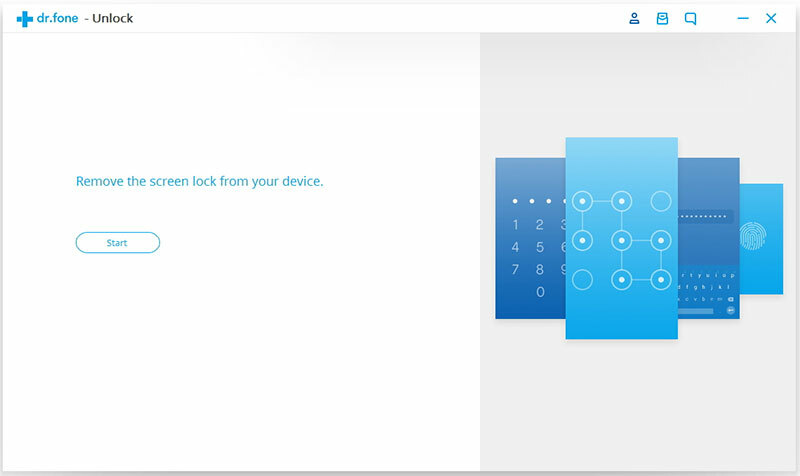 After choosing "Android Lock Screen Removal" on the right panel, it will let you to remove the password of PIN, patterns, password and fingerprint. Then make a connection on your Galaxy phone and click on "Start" button to move on. 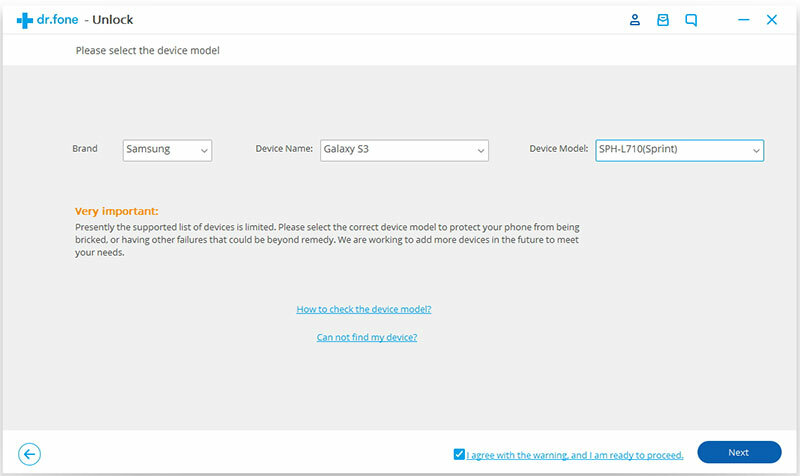 To get the right recovery package, please select the corresponding model for your Samsung phone from the dropdown lists, then click on "Next". If done, please enter "confirm" to ensure that you've choosed the right model. 1. Power off the Galaxy phone at first. 2. Then simultaneously to press and hold volume "-" & Home button & Power button on your phone. 3. Press the volume "+" to enter download mode on your phone. 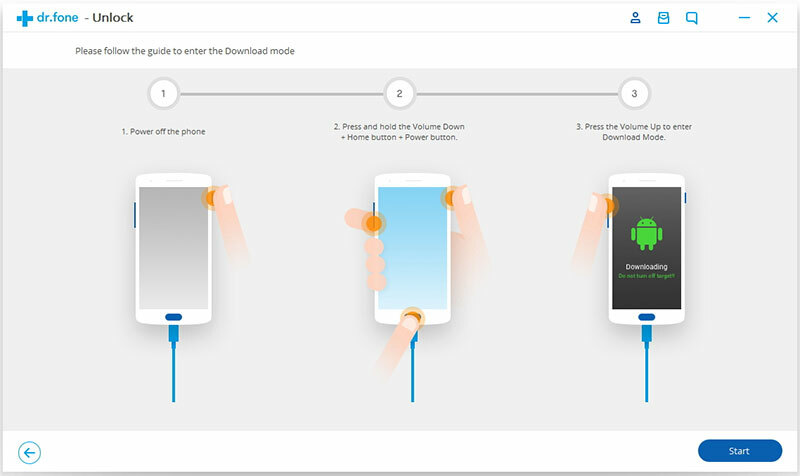 After entering to download mode, the program will automatically download the corresponding recovery package on your phone. Just wait until it's complete. Once the recovery package downloading is completed, the program will begins to enable the lock screen removal program. 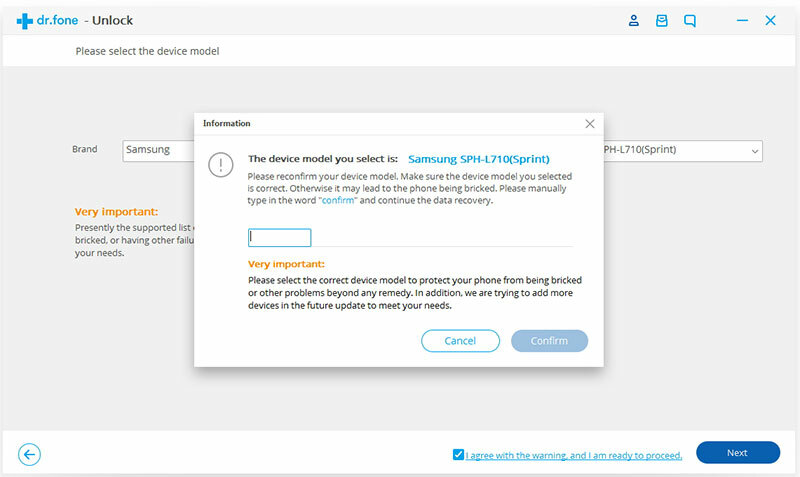 Please do not disconnect your phone during the whole unlocking process, if the program had completed, you can access your Samsung Galaxy phone without entering any password and view all your data on the phone with no limits and without any data losing.